PennsylvAsia: Master Z: IP Man Legacy (葉問外傳：張天志) in Pittsburgh, from April 12. 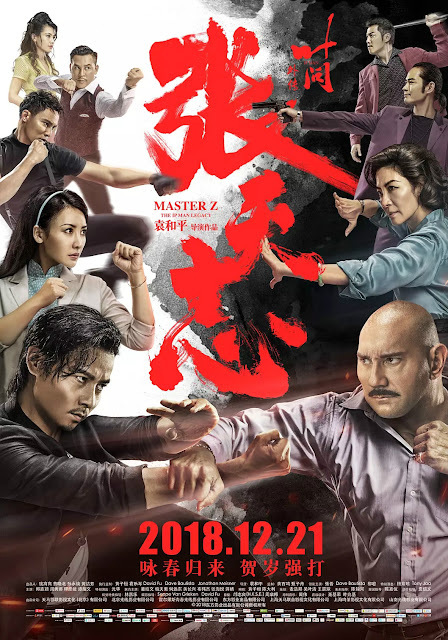 Master Z: IP Man Legacy (葉問外傳：張天志) in Pittsburgh, from April 12. The movie will play in Mandarin with English subtitles. Tickets are available online. he theater is located at 300 West Waterfront Dr. in the Waterfront shopping complex in Homestead (map), across the Monongahela River from Greenfield, Squirrel Hill, and the rest of Pittsburgh.